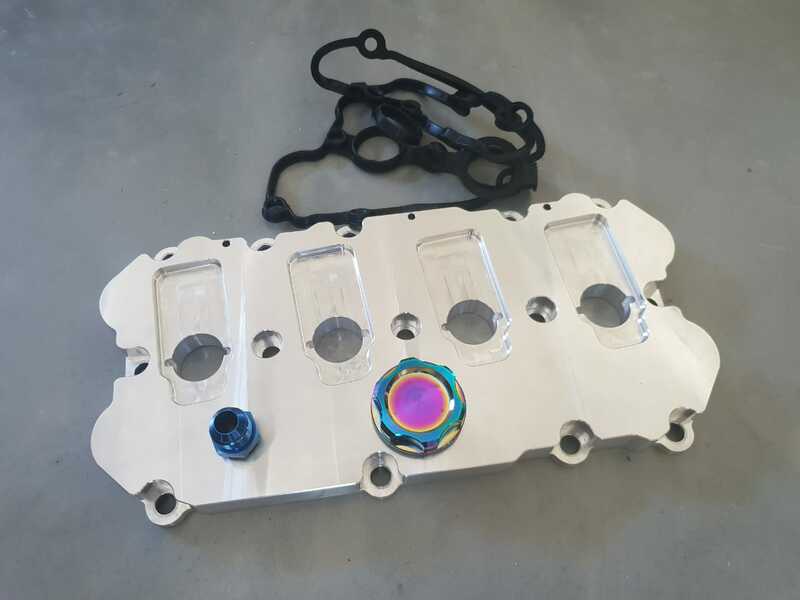 FastFactory’s very own HIGH QUALITY Aluminium, Billet, Bolt on Valve covers for AUDI / VW 2.0TFSI. – Manufactured in South Africa. 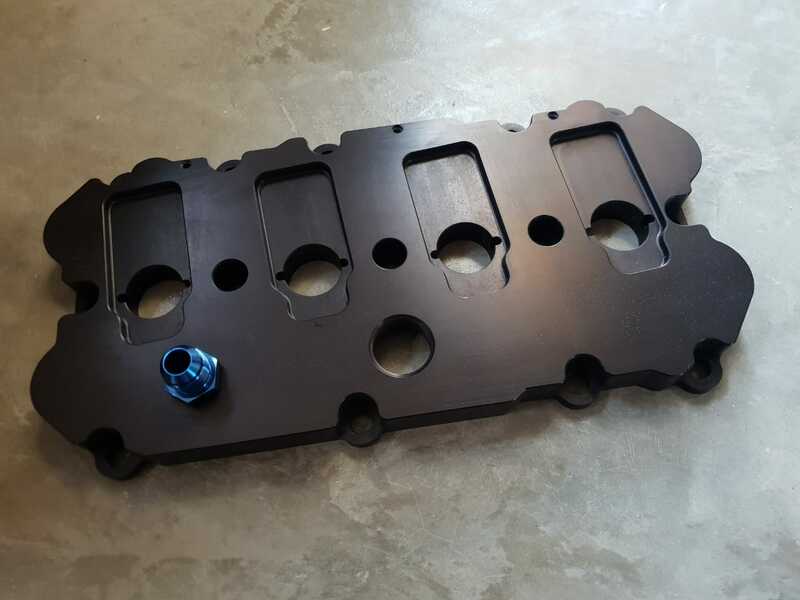 – Billet, CNC machined construction. 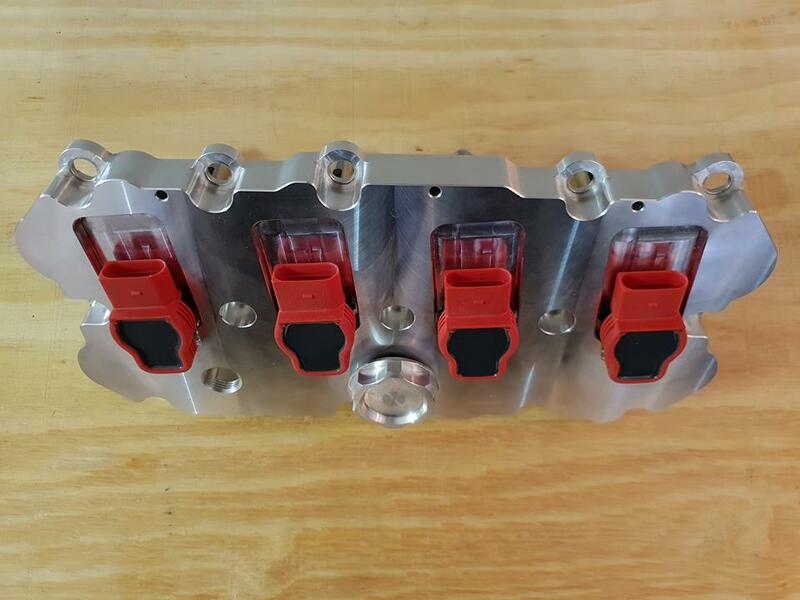 – Bolt on design, featuring CNC machined flanges, Baffled PCV vent and Oil cap. 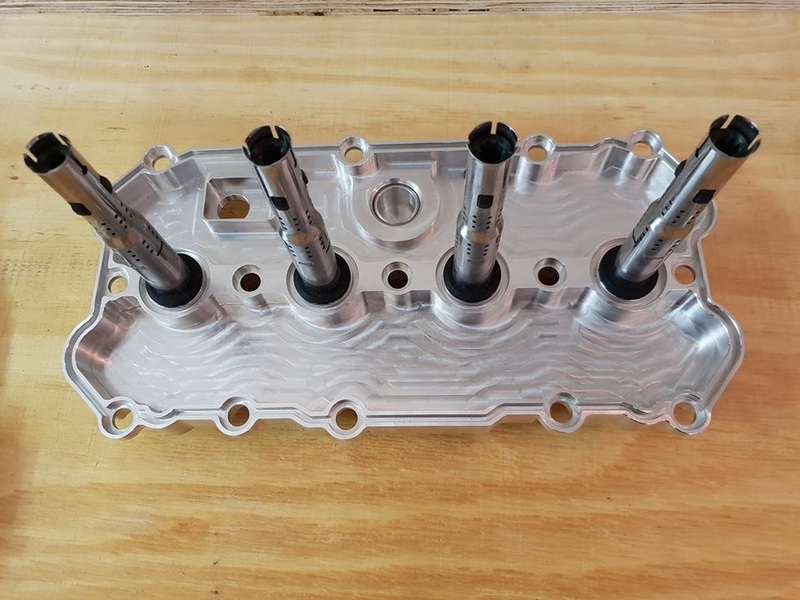 – fully CNC designed, start to finish. 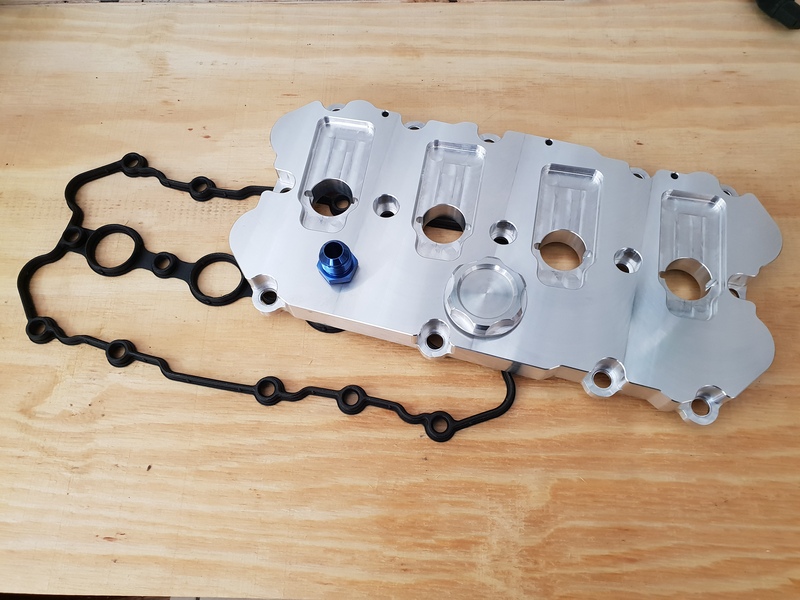 – All OEM style mounting hardware, PCV breather hardware and billet CNC oil cap for a direct fit included. R8 coilpacks not included, but available to purchase separately.